Policy regarding on-site interviews: Email or telephone inquiries regarding the fellowship at SAMMC are welcome! 2018 application deadline: Deadlines for applications separately determined for US Army and US Air Force applicants. Clinical neuropsychologists: 4 Full-time; 1 part-time in the Neuropsychology Service at the San Antonio Military Medical Center. 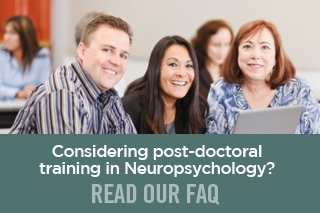 4 additional Full-time neuropsychologists provide supervision at rotation training sites. Please note that U.S. military policy only allows applicants from APA-accredited graduate programs and internships. 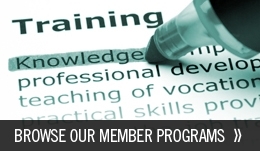 CPA accreditation alone is not sufficient.